Author: Peter N. Davis, Esq. Involved in a Crash On An Arkansas Roadway? Our Car Accident Lawyers Can Help. In October of 2017, a tragic car accident occurred on Arkansas’ Highway 7 resulting in two deaths. While a young high school girl survived the crash, her parents were both killed. This story deeply upset the family’s small community but, unfortunately, stories like this happen more often than people realize on this highway. Highway 7 spans nearly the entire state of Arkansas and is a particularly dangerous road that has seen at least 15 fatalities since 2009. Motor vehicle accident related deaths happen often on this highway and other roads across the state. In order to improve safety conditions and prevent road fatalities in the state, it is important for auto drivers to be aware of accident-prone roads and remain alert at all times while driving. The car accident lawyers at Niblock Law Firm in Fayetteville cannot stress how vital it is for drivers to be aware of their surroundings and dangerous road conditions. Attentiveness behind the wheel can save not only your life but the lives of other drivers as well. However, if you find yourself the victim of an accident, our experienced legal team is here to help. With heavily trafficked highways, unsafe road conditions, and poorly designed rural and city streets, Arkansas can be a danger zone for automobiles. 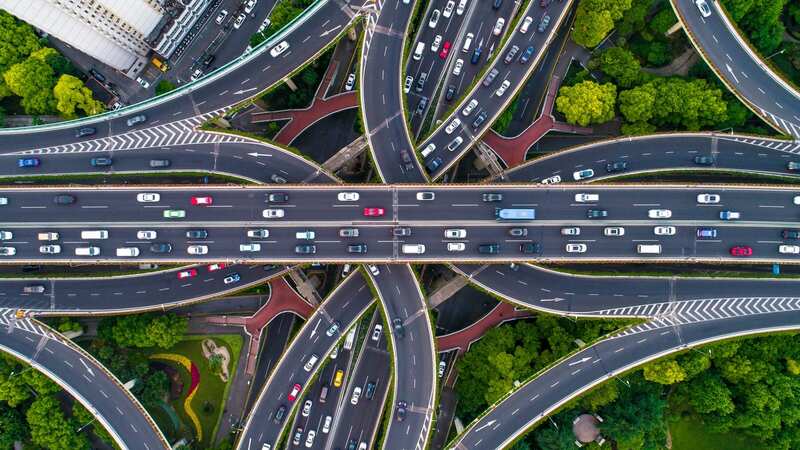 Using data from the Federal Highway Administration, the Insurance Institute for Highway Safety reported that 488 fatal crashes, resulting in 545 total deaths, occurred in the state in 2016. While accidents are bound to happen on roads with high traffic or bad conditions, understanding where fatal or incapacitating car crashes typically occur can lead drivers to be more cautious when traveling on these roadways. While it is always important to practice safe driving, being particularly observant and careful on these notoriously dangerous roads can mean the difference in life or death. Automobile safety precautions can be preached, but they are not effective unless they are practiced. In order to protect yourself and others on dangerous roadways, it’s imperative to avoid behavior, such as texting, drinking, or speeding, that can lead to serious or fatal accidents. Call an ambulance if anyone involved is injured or experiencing any pain. Additionally, you should always call the police, so a detailed report on the incident will be filed. While the high-stress nature of accident scenes can make it difficult to remember this step, it is crucial that you make an effort to collect as much information as you are able to about the other driver, such as their insurance details. 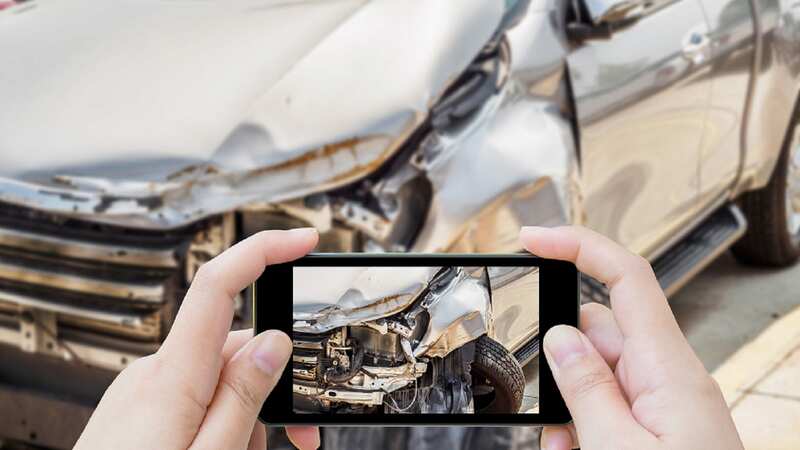 Furthermore, taking photographs of the accident is a smart move, because they can be used as evidence if you decide to file a claim or lawsuit against the other party. It is not you or the other driver’s position to assign blame. When a police arrives on the scene, they will assess the situation and determine who was at-fault. So remember, even if you think you caused the accident, never admit fault in any way. This could greatly impact your ability to obtain compensation. While these steps might seem straightforward, they can actually be challenging to follow when you’re overwhelmed or hurt after an accident. Car crashes put everyone in a vulnerable position and will most likely cause you to not think clearly. But if you are able to abide by these important guidelines, it can make filing an insurance claim or lawsuit an easier process. If you feel that the police report isn’t entirely accurate or you received an unfair settlement offer, it is time to consult a personal injury lawyer for assistance. People generally associate car wrecks with ambulances, police cars, and other emergency vehicles. No one pictures an attorney being important in an accident. However, many people don’t realize how essential a car accident lawyer is after an automobile crash, especially when you’re injured as a direct result of another driver’s reckless or distracted actions. The moments after an accident can be extremely confusing and scary. On top of trying to recover from the physical and emotional trauma of being in an accident, there’s insurance companies to deal with, medical bills to pay, and paperwork to be filed. Having an experienced attorney you can count on in these stressful situations can be a lifesaver. The truth is, if you’ve been injured in a car wreck due to the other driver’s negligence, you might be entitled to receive compensation for your pain and suffering and other damages. While nothing can change what happened or bring a loved one back, receiving monetary assistance can take some of life’s pressures off your back. Only a knowledgeable attorney can review your case and help you hold the guilty party financially liable. An aggressive personal injury attorney who’s experienced in handling automobile accident cases can ensure you’re not taken advantage of after an accident. Never underestimate the value of speaking with a lawyer after you’ve been injured in a car wreck. While medical and emergency personnel are important at the scene of an accident, an attorney will be vital in helping you with what comes next. Hiring an attorney is not an easy task. You want to be certain you’re getting strong legal representation for your case because its success is dependent upon their skills. 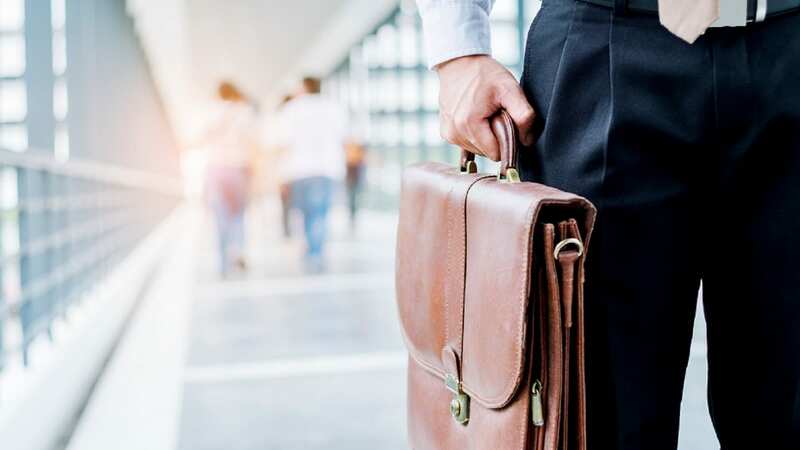 When you choose Niblock Law Firm, you can expect strong legal representation from a caring attorney who understands what you’re going through. We know how painful and frustrating it is to be injured in an accident that wasn’t your fault. With our experienced car accident lawyers on your side, you can rest easier knowing your case is in the hands of skilled legal minds who will fight for your rights. Call our office in Fayetteville, Arkansas, at (479) 521-5510 to schedule a free consultation today. Peter Davis is a car accident lawyer in Paterson, New Jersey and practices in other areas such as truck accidents, workers’ compensation, dog bites and premises liability. Peter has been practicing personal injury law since 1988 and is licensed to practice in New Jersey, New York, and Colorado. He is also a member of the New Jersey Bar Association as well as the New York State Bar Association.